Today, Pixar shared via social media a quick 30-second clip of Bao, which is sure to tug at the emotional heartstrings of every parent as the theme of the film centers around "another chance". The clip showcases the moment a dumpling springs to life in what is sure to be a touching film based on the bond of both parent and child. UPDATED - Along with the short clip, Pixar also released a wonderful poster (see below) for the short film. 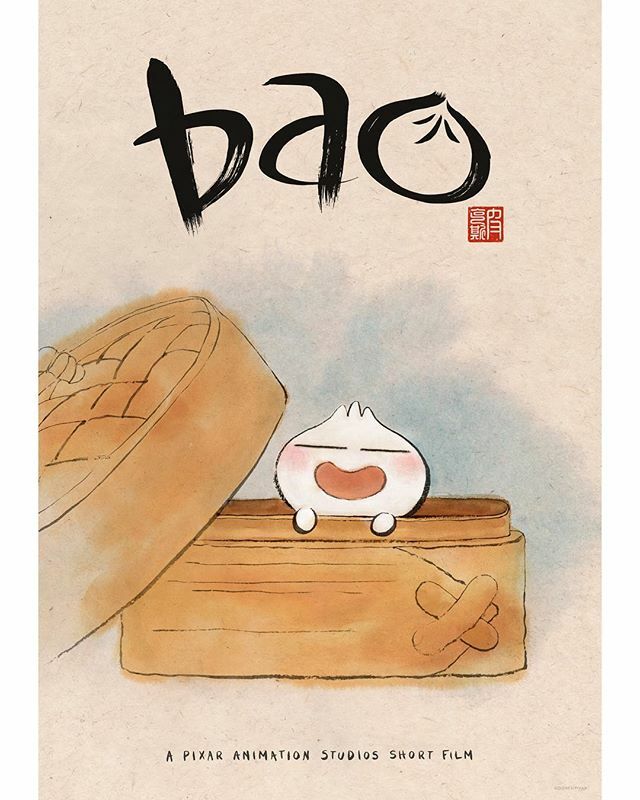 Bao will have its world premiere at the Tribeca Film Festival on April 21, 2018. 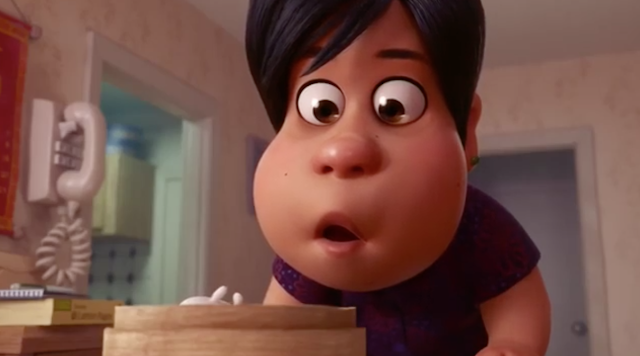 First look at Pixar's Bao, 20-second clip showcases the moment a tiny dumpling springs to life.